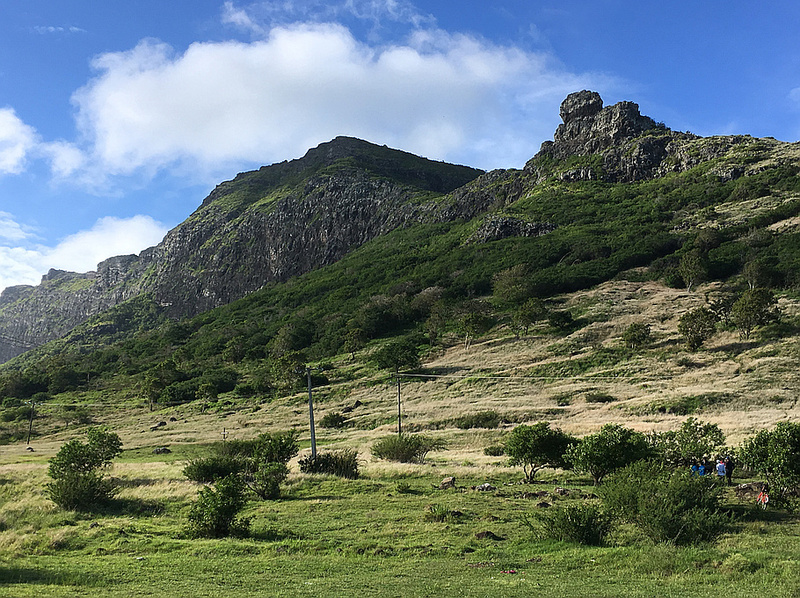 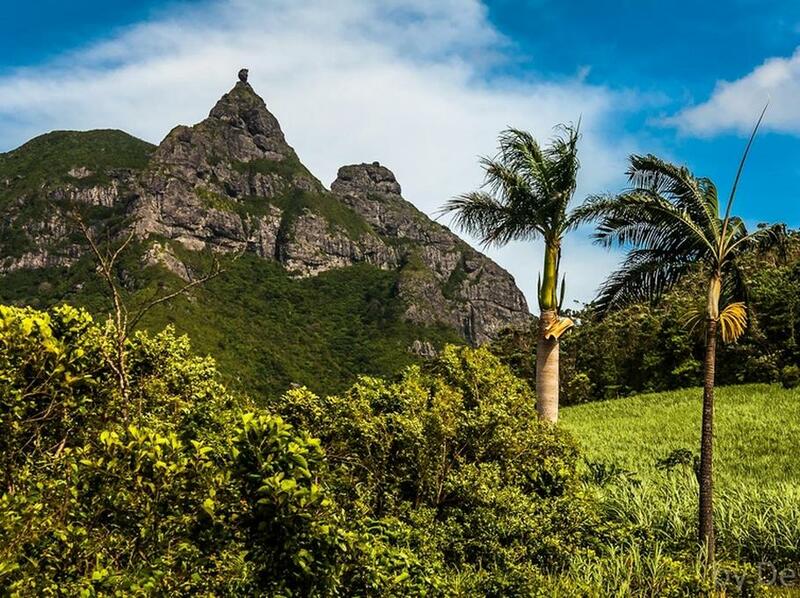 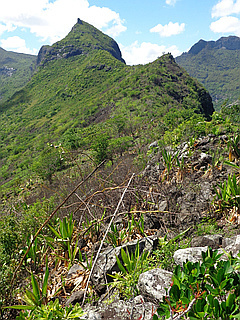 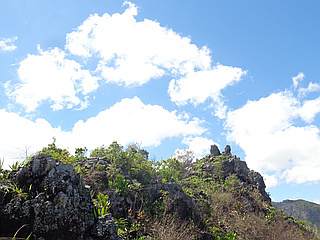 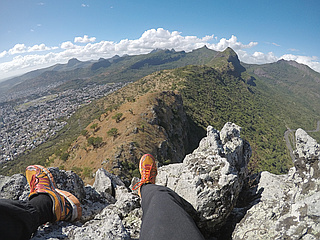 Climb the classic peaks on the island of Mauritius. 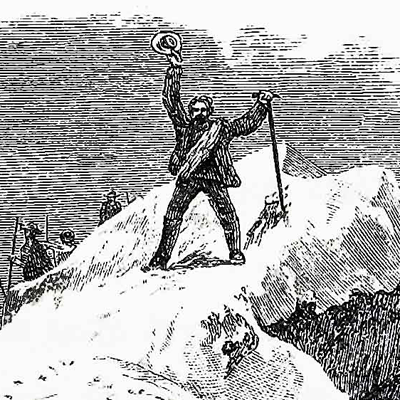 Most have established trails to the summits. 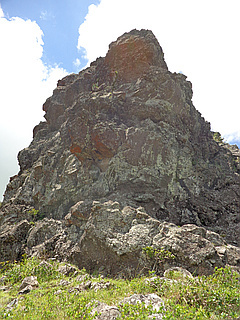 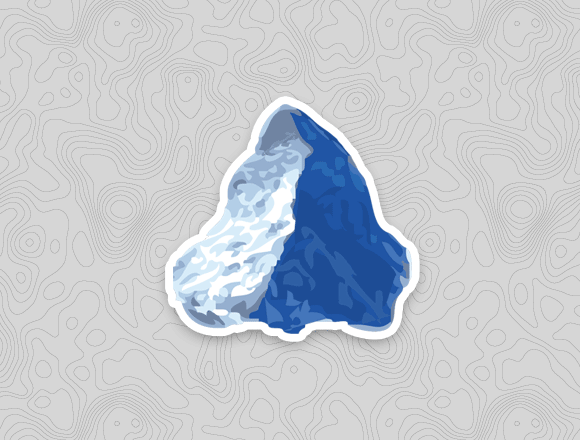 Note that Pieter Both (820 m) requires rock climbing to reach the summit.